Your iPhone or iPad does not have a USB port. But that does not mean you can’t connect a USB flash drive to it. In fact, we have covered plenty of ways you can do so. 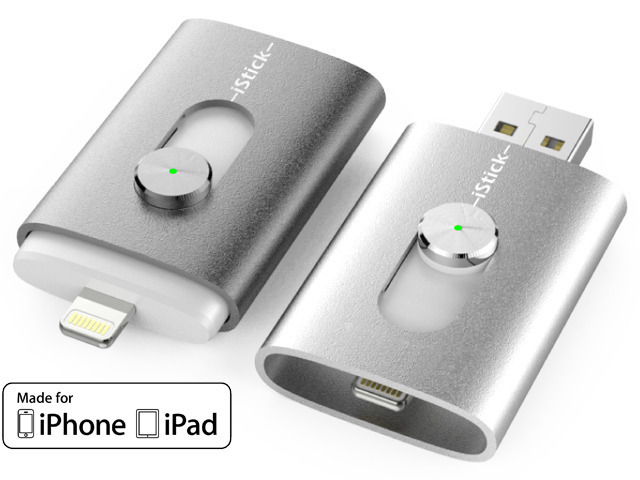 iStick happens to be the first USB flash drive we have seen that has an integrated Lightning connector. It allows you to easily move your data between computers and iOS devices. There is no need to connect to the Internet to use the iStick. The iStick is pretty easy to use. Just slide the switch on the iStick to switch from USB to an Apple approved Lightning connector. You can play music, store files, stream movies, and more with the iStick. It works with Mac and Windows computers. Just download the companion iOS app, and you are ready to go. 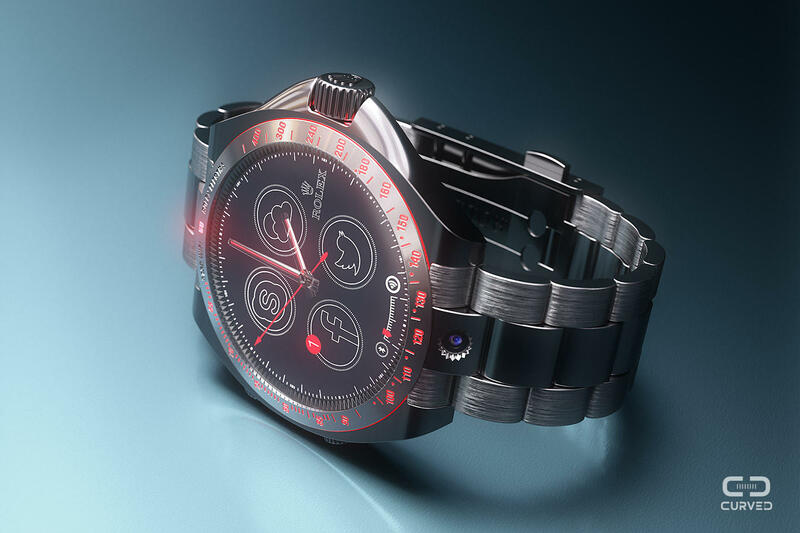 iStick is on Kickstarter at this time.